A promising new study finds that the medical application of this controversial but increasingly decriminalized plant may extend to helping HIV patients. There are words you don't use in medicine today, such as "cure." 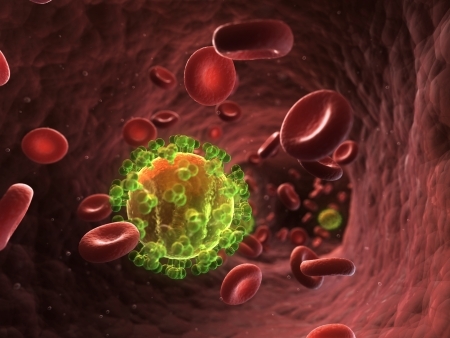 But a remarkable case study in an HIV positive patient treated with black seed extract resulted in a sustained remission, indicating a safe, accessible and affordable alternative to highly toxic antiretroviral HIV drugs may already exist.